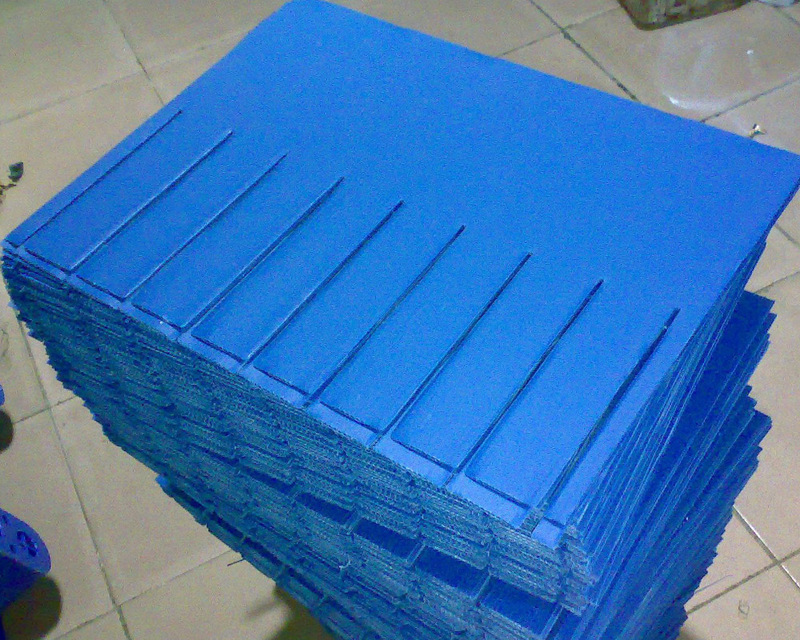 The amount of materials of the pp corrugated voting cubicle is according to the product. Putting the material into the injection machine, the threaded rod move the material forward, and then heating the material. Because the material have to be heated and compressed, gradually, the material become molten. As for the molten material in the forepart of the threaded rod, because of the resistance of the nozzle, create the pressure of against the threaded rod. With the increasing amount of molten material which pushed by the threaded rod, the back pressure is increasing also. When the back pressure is greater than the thrust and friction of the oil cylinders to the threaded rod. The threaded rod begin stepping back and adding material into the hopper. When the threaded rod touch the switch, the machine stop moving, finishing the process of plastifying the material. Looking for ideal PP Corrugated Voting Cubicle Manufacturer & supplier ? We have a wide selection at great prices to help you get creative. All the Hollow Plate Voting Box are quality guaranteed. 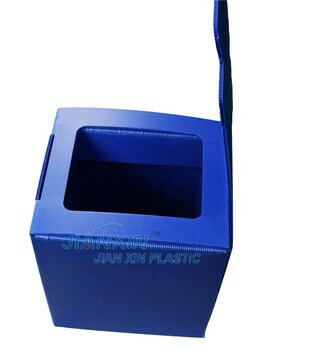 We are China Origin Factory of Plastic Folding Voting Boxes. If you have any question, please feel free to contact us.